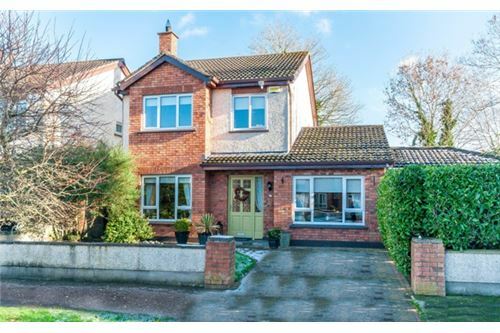 Super detached family home on a large corner site, well located at the end of a quiet cul de sac, brought to market by Tony Donnelly of RE/MAX Partners. 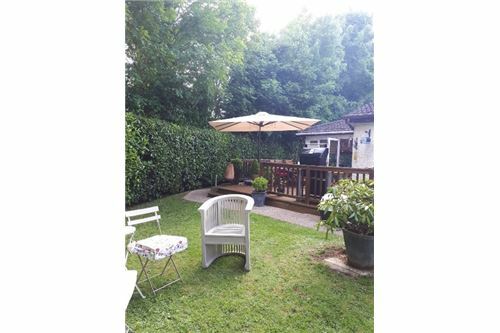 With a large sunroom extension to the side over looking the very private south facing rear garden, ground floor living accommodation is generous. 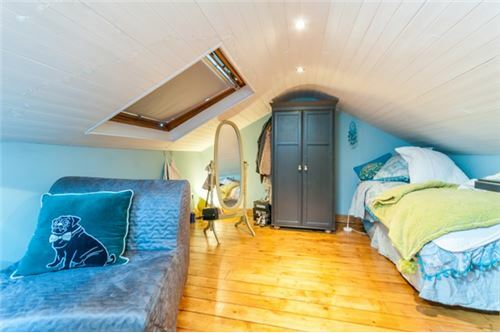 In addition the attic has been converted to create a full double bedroom. 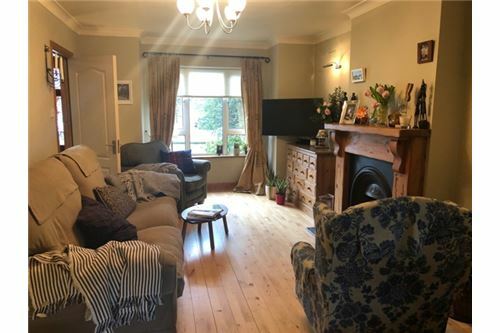 The small Butterstream development is very conveniently located close to the schools and Clane GAA , and a few minutes walk from Clane Village. 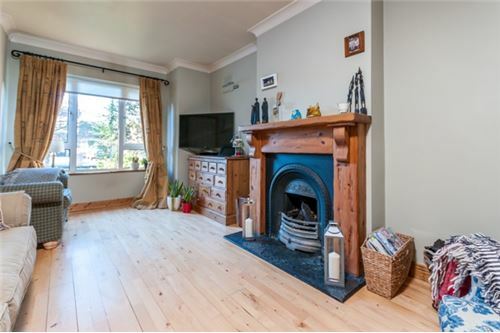 This is a beautiful family home in a great location , definitely worth viewing - call us on 01 629 5060 to arrange an appointment, evenings & Saturdays accommodated! O.F.C.H. Open fire in sitting room. 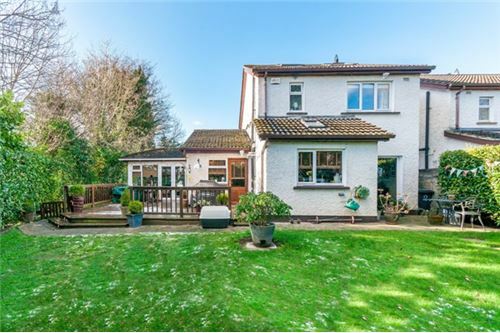 Super detached family home on a large corner site, well located at the end of a quiet cul de sac, brought to market by Tony Donnelly of RE/MAX Partners. 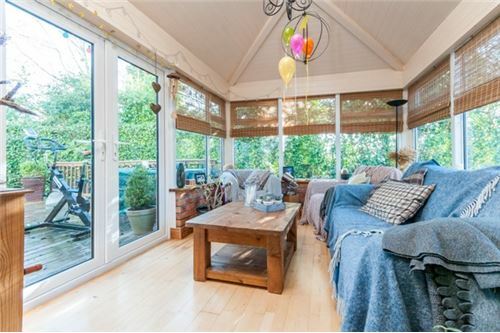 With a large sunroom extension to the side over looking the very private south facing rear garden, ground floor living accommodation is generous. 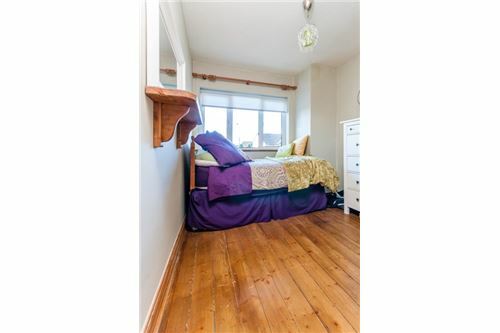 In addition the attic has been converted to create a full double bedroom. Some of the key features include: Great living accommodation with Lounge, TV room, open plan contemporary kitchen and dining room with separate utility and guest wc The first floor has three bedrooms, master with en-suite and a family bathroom and then a further double bedroom on the 2nd floor To the rear of the property the south facing garden is private, mature and tastefully laid out with a lovely large deck accessed from the sunroom and bordered with cobble lock and grass. 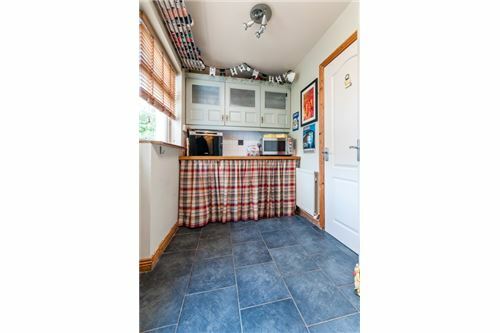 There is a steel cladding shed with electricity Presented in excellent order throughout with neutral décor and high quality finishes and sanitary ware The small Butterstream development is very conveniently located close to the schools and Clane GAA , and a few minutes walk from Clane Village. 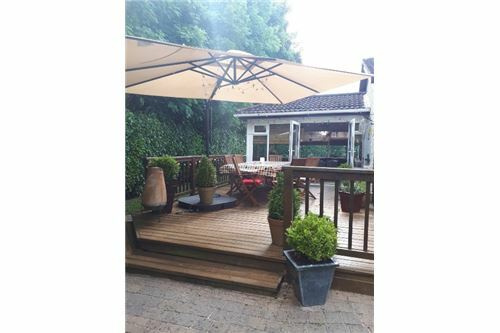 This is a beautiful family home in a great location , definitely worth viewing - call us on 01 629 5060 to arrange an appointment, evenings & Saturdays accommodated! INTERNAL FEATURES Some curtains and all carpets included in sale All blinds included in sale Some light fittings included in sale Property fully alarmed All appliances included in sale EXTERNAL FEATURES PVC double glazed windows Outside tap Outside light Security lights Decking area Patio area Landscaped gardens Raised flower beds Side gates Cobble lock driveway Property not overlooked to the rear Steel cladding shed with electricity PROPERTY AGE: 1997 GARDEN ORIENTATION: South BER: D1 BER NUMBER: 111825733 SERVICES/HEATING: Mains water, Mains sewerage, O.F.C.H. Open fire in sitting room. 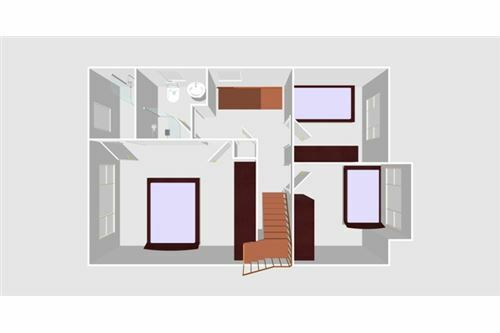 c.12’0’’ x 5’6’’ Coving, light fitting, recessed lighting, downstairs storage, phone point. 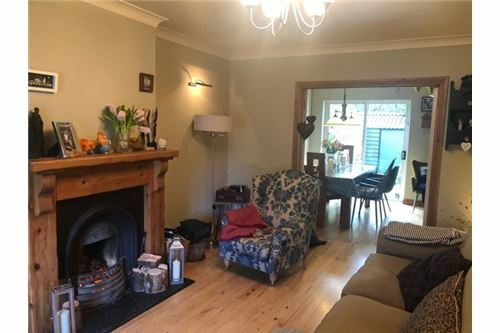 c.15’6’’ x 11’6’ Coving, centre rose, light fitting, wall lights, solid oak feature fireplace with a wrought iron insert, and a Liscannor Stove hearth, curtains, blinds, wooden floor, TV point, phone point, double doors leading to dining area. 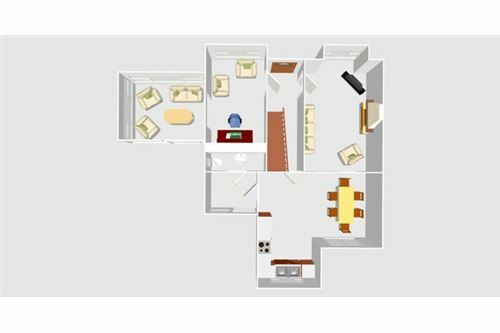 c.12’6’’ x 8’6’’ Light fitting, curtains, blinds, wooden floor, archway leading to sunroom, cable TV. c.17’6’’ x 16’0’’ Light fitting, spot lights, Bespoke hand painted kitchen units with larder press, tiled splash back area, Belfast sink, area plumbed, integrated fridge, integrated dishwasher, oven, hob, extractor fan, wine rack, crystal display cabinet, sliding patio door leading to garden area/patio area, slate tiled floor,microwave, blinds. 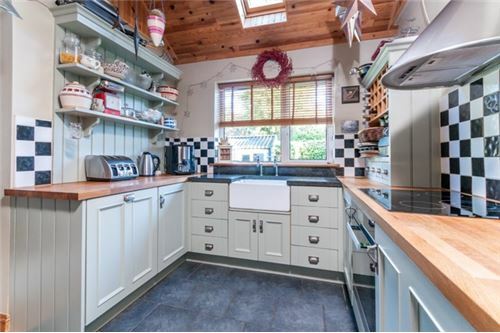 c.8’6’’ x 6’6’’ Light fitting, fitted units, tiled splash back area, area fully plumbed, slate tiled floor, back door leading to garden/patio area. c.8’6’’ x 2’6’’ Light fitting, WC, WHB, fully tiled, blind. 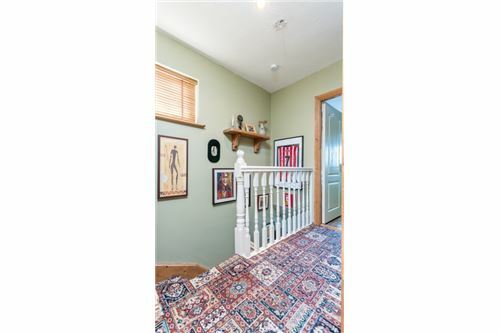 c.9’0’’ x 6’0’’ Light fitting, full attic stairs. 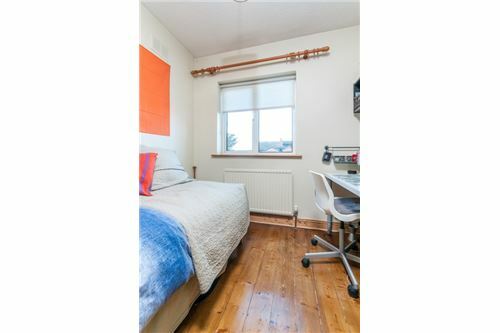 c.12’6’’ x 11’0’’ Light fitting, fitted wardrobes, curtains, blind, wooden floor. 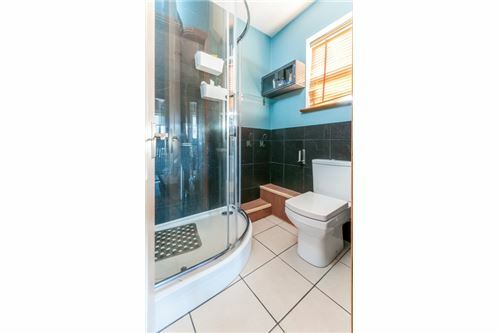 c.6’0’’ x 4’0’’ Light fitting, extractor fan, shaving light, fully tiled, Triton T90 shower, WC, WHB. 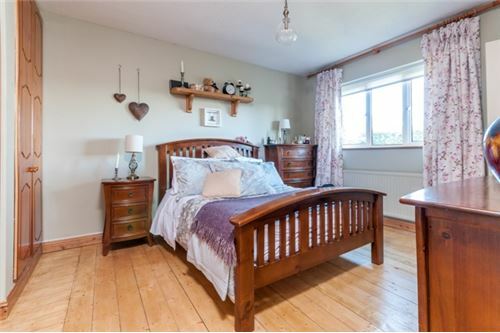 c.10’6’’ x 8’9’’ Light fitting, fitted wardrobes, shelving, blind, curtains, wooden floor. c.8’6’’ x 8’6’’ Light fitting, fitted wardrobes, blind, wooden floor. 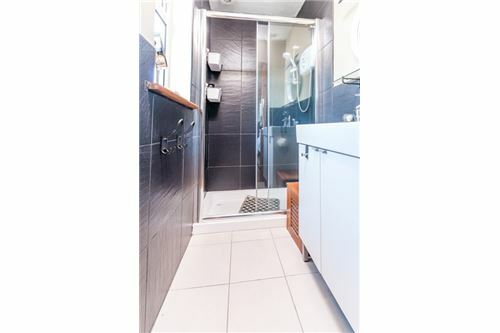 c.6’0’’ x 6’0’’ Light fitting, shaving light, fully tiled, WC, WHB, extra large shower corner shower with power shower. c.17’6’’ x 12’0’’ Light fitting, raised ceiling with recessed lights, 2 x Velux windows with blackout blinds, wooden floor. 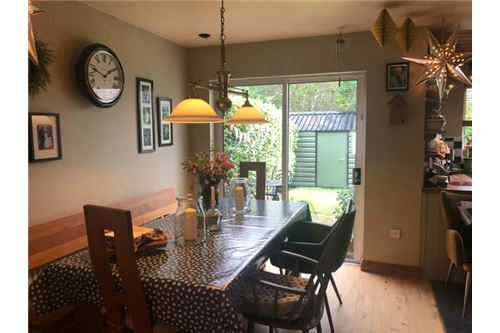 c. 12’6’’ x 10’6’’ Raised ceiling, light fitting, new PVC double glazed window and patio doors, blinds, wooden floor, French double doors leading to decking/garden area, archway leading to TV room. A megbízást felvevő társértékesítő/bróker által nyújtott információ megbízható, azonban nem garantált és függetlenül meg kell erősíteni. 2018 © RE/MAX Magyarország - Eladó, kiadó, bérbeadó ingatlanok, franchise lehetőségek.